Kailash Yatra VIP trip is meant for those pilgrims who are ardently wishing to be a part of the holy Kailash Mansarovar Yatra but don’t have much time for the same. 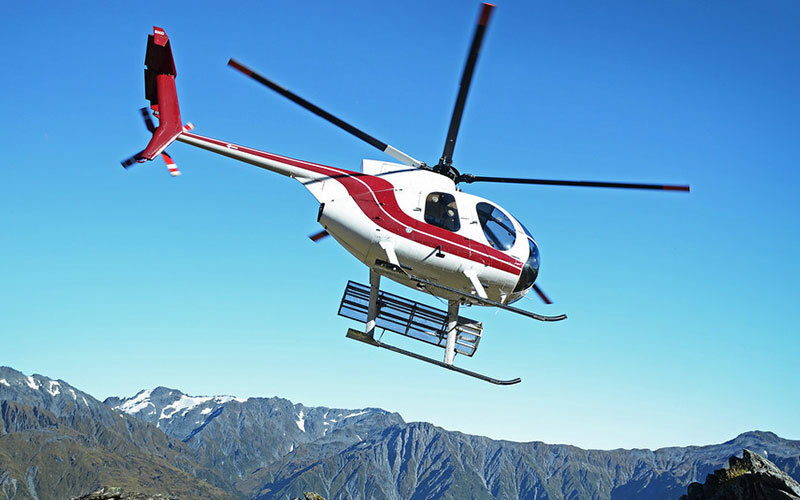 Thus, Kailash Mansarovar Yatra VIP Package will let you have an experience of the pious journey to Mount Kailash by a ride over the fascinating and gigantic mountains by a scenic helicopter ride. 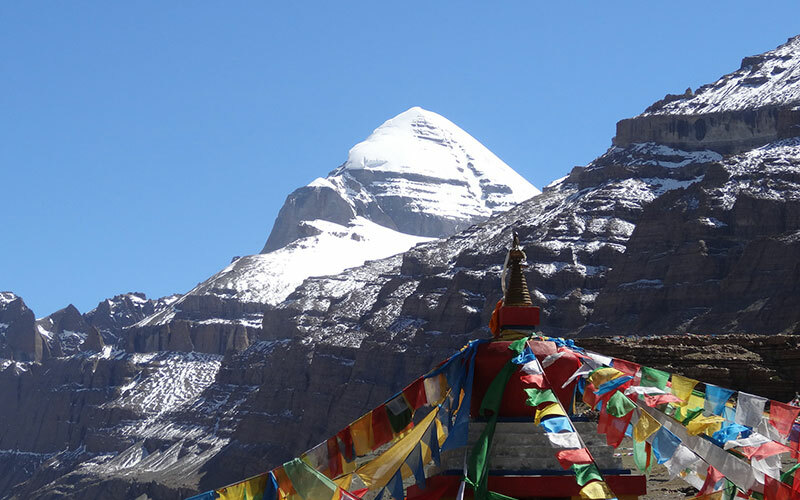 It is considered as the finest way of experiencing the divinity of Mount Kailash. This tour starts right from Lucknow, while passing amidst Taklakot, pious Lake Mansarovar along with the mesmerizing views of the gigantic Mount Kailash. You will be met at Lucknow at a pre decided points. After arrival of all the yatris start your journey towards Nepalgunj. On arrival at Nepalgunj check into hotel. Early morning check out from the hotel & transfer to Nepalgunj airport to board chartered helicopter to Hilsa . 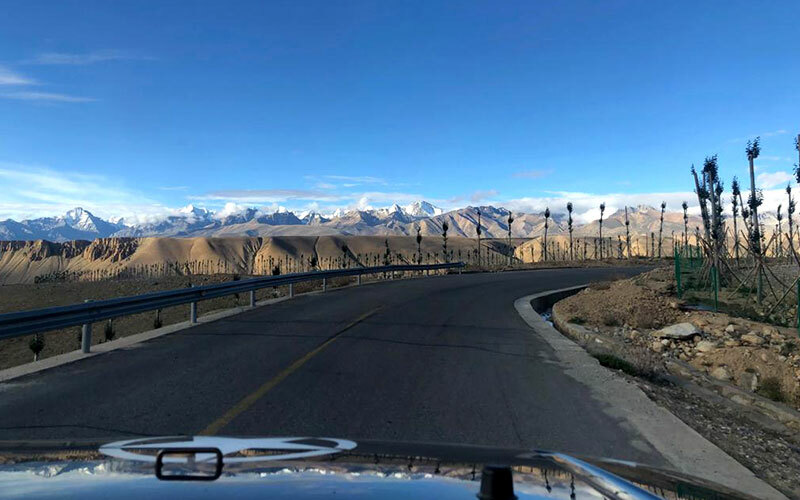 On arrival complete the immigration formality & enter in Tibet. Drive to Taklakot and check into your prebooked hotel. Overnight Hotel in Taklakot. Day free to acclimatize. You can also visit the market in Taklakot or can do short Treks. 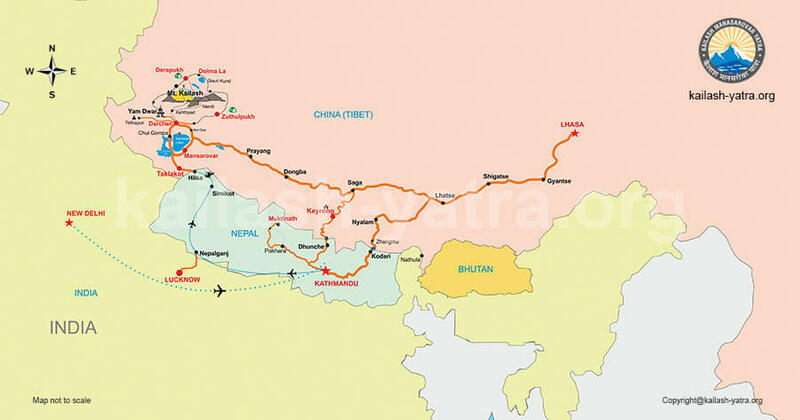 Today is the most important day of this yatra as we will have an excursion short trip to Holy Lake Manasarovar. 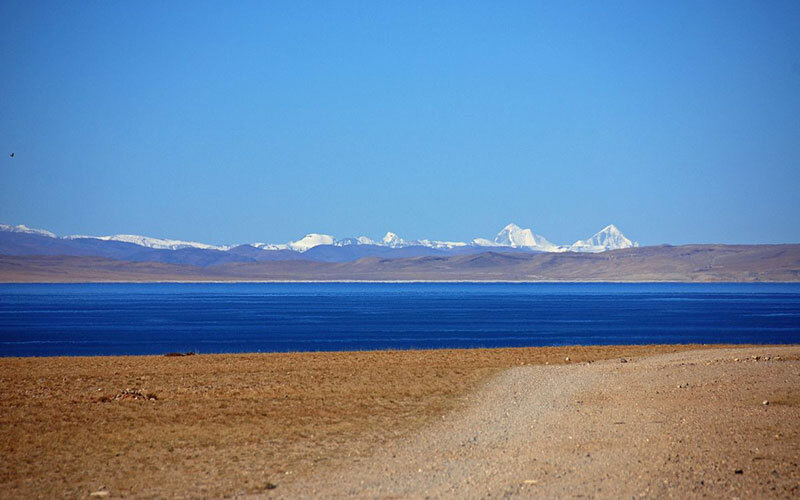 Wake up early in the morning and drive to Lake Manasarovar. On arrival perform Puja & Rituals. 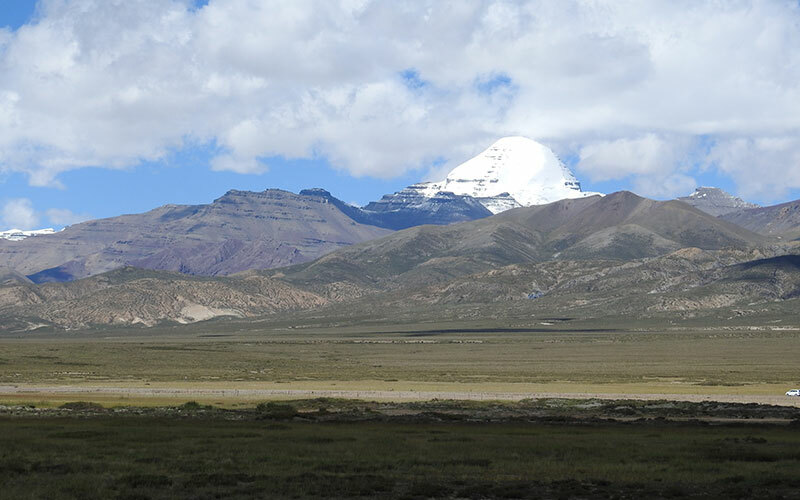 You will have the glimpse of Mount Kailash fom Lake Manasarovar. After lunch drive back to Taklakot. Overnight stay at Taklakot. After an early breakfast drive towards Sher border to complete the immigration formality again and take chartered helicopter to Nepalgunj and drive straight to Lucknow and take flight/train to onwarddestination.